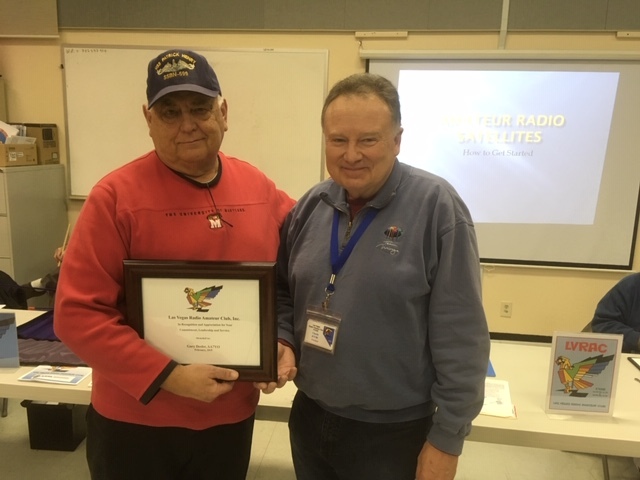 At the February General Membership meeting of LVRAC, Gary Desler – AA7YO a long time member and past officer of the Las Vegas Radio Amateur Club was honored and recognized for his service. Gary and Margie Desler have decided to move back east to be closer to family and enjoy the grandchildren. We wish Gary and Margie all the best and will miss them. 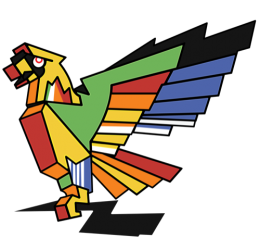 For ham tests go to LV Ham Test, or check out the ARRL’s website for dates, times and other information pertaining to amateur radio exams. For ham classes (Technician, General, or Extra) see ARRL’s website or contact Mr. Dennis Simon via email at kb7utv@arrl.net or phone (702)643-1670 for more details.